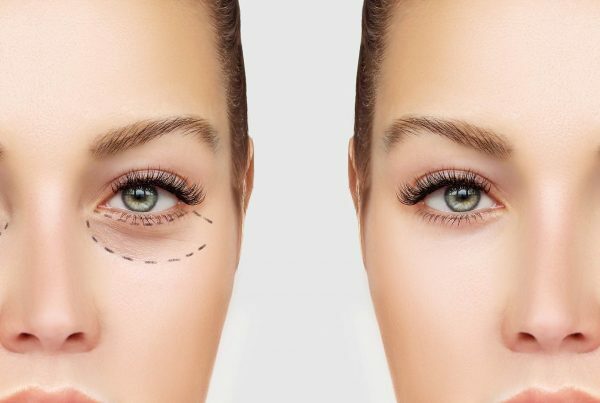 Cosmetic eyelid surgery is another term for aesthetic or rejuvenating periocular (around the eyes) surgery. 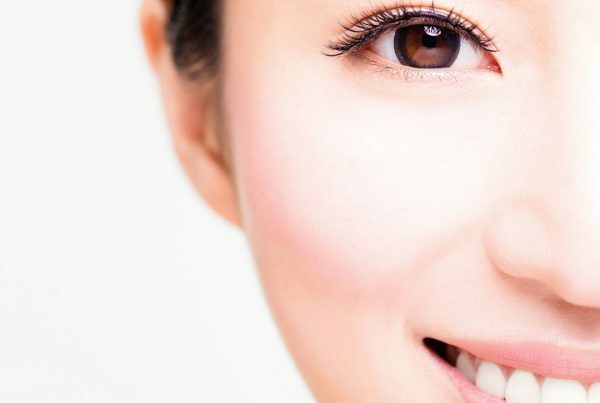 It includes procedures to correct droopy, hooded or baggy eyelids and restore their youthful appearance. It also includes restorative surgery of the eyelids and surrounding areas of the face, including the eyebrows, forehead, cheeks and jowls. 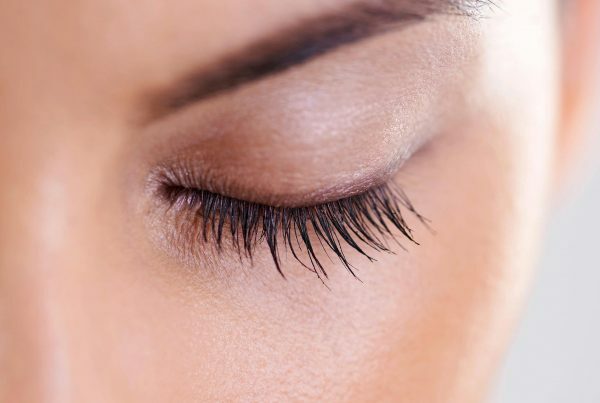 At Perfect Eyes Ltd we specialize in attention to detail & ensure Bespoke, natural looking aesthetic results. Mrs Shah-Desai’s aim is providing technically advanced cosmetic surgical and medial care that is also patient centered. 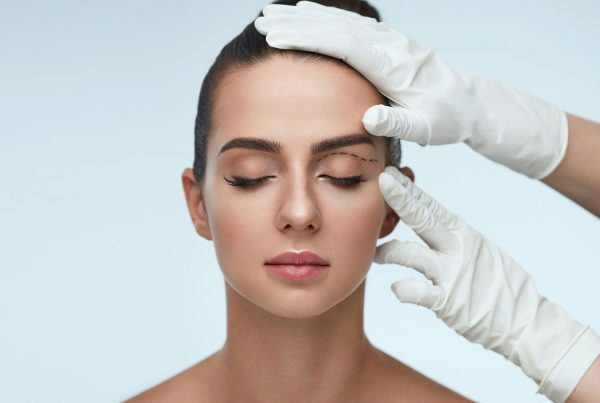 Because the best results can often be achieved by combining various non surgical cosmetic treatments with cosmetic surgery, you’ll find these treatments conveniently offered by Mrs Shah-Desai.